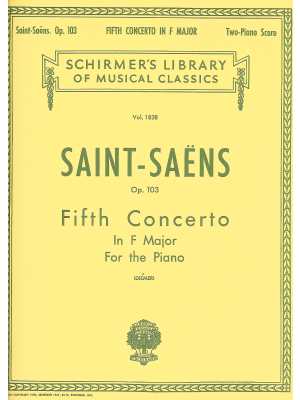 Saint-Saens, Concerto No. 2, Op. 22, Schirmer ed. 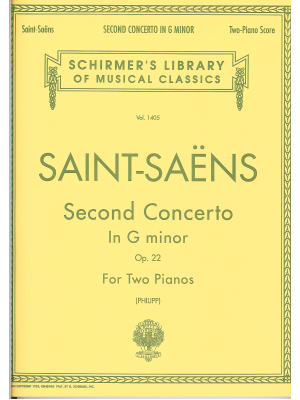 Saint-Saens, Concerto No. 3, Op. 29, Durand ed. 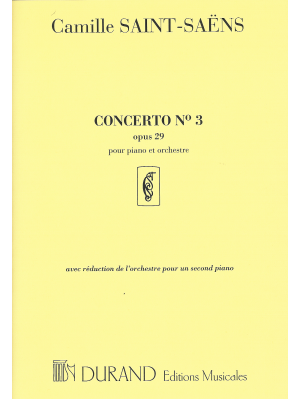 Saint-Saens, Concerto No. 4, Op. 44, Schirmer ed. 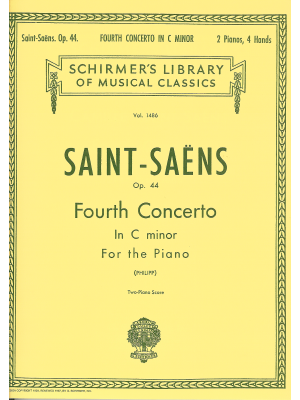 Saint-Saens, Concerto No. 5, Op. 103, Schirmer ed. 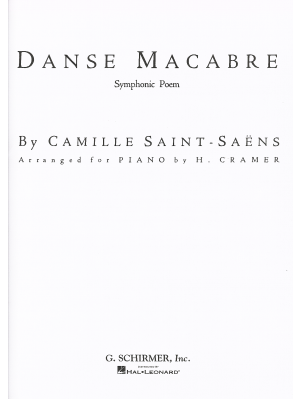 Saint-Saens, Danse Macabre, Schirmer ed. 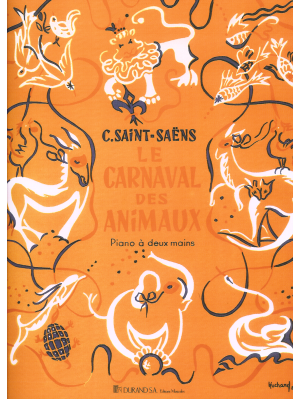 Saint-Saens, Le Carnaval Des Animaux, Durand ed. 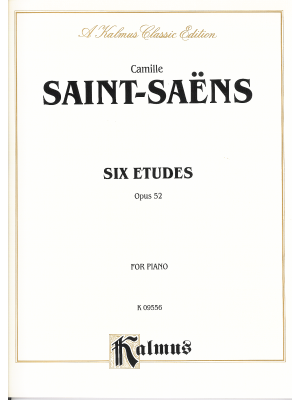 Saint-Saens, Six Etudes Op. 52, Kalmus ed. 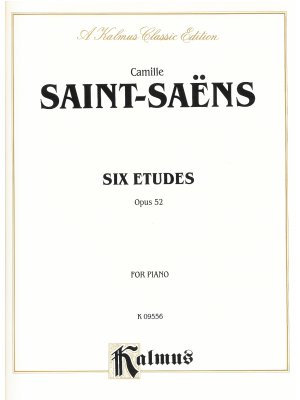 Saint-Saens, Six Etudes, Op. 52, Kalmus ed. 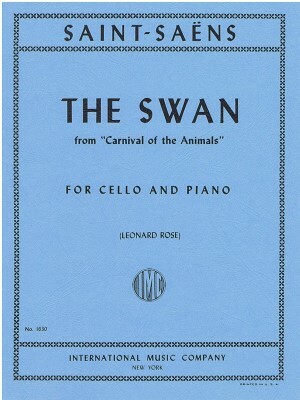 Saint-Saens, The Swan, IMC ed.